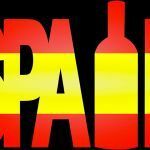 The 9th edition of Gastrofestival Madrid will be held from January 20 all the way up through 4 of February. It’s a truly amazing combination of culinary arts and other showcases such as art-work, market stands and cultural activities. 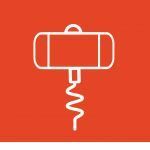 Without a doubt, the Degustatapas area is our favorite section of this Madrid culinary festival. More than one hundred Madrid bars and taverns will showcase their most exquisite traditional tapas alongside some of the most trendy vanguard tapas. 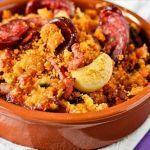 Gastrofestival Madrid is a great option to mix in with the locals and enjoy some of the best tapas in Madrid. 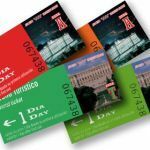 The program of this edition is divided in six areas: Madrid Gastronómico, Gastrocultura, Experiencias Sensoriales, Enocultura, Gastrofashion y Gastrosalud. These areas will showcase new experiences such as Gastrobocatas; delicious and unique glamour style French bread sandwiches. Inside Gastrofashion, they will showcase GastroDeco alongside some work-shops like the Food&Crafts, where they bring traditional cuisine with a blend of Madrid’s architecture, organized by the Official School of Architects of Madrid. Conde Duque Center will be one of the main cultural stages of Gastrofestival Madrid. 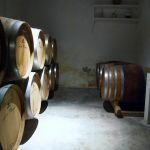 We recommend the Barrocoglam cheese & wine area with a wine and cheese tasting accompanied by some of the best experts in wines that Spain has to offer. More than twenty museums have confirmed their participation at Gastrofestival Madrid with very interesting activities such as a guided visit into Valencian kitchens at the Museum of Decorative Arts; the tiles on the walls are a must, for their images depict what kitchens were like, the preparation of food and how the food was served. The local Madrid markets also offer a wide variety of activities during these fifteen days of this unique Madrid food festival. Markets such as Antón Martín, Barceló, La Paz, Los Monteses, San Enrique, Vallehermoso or the Tirso de Molina market, all of them offering food workshops, tastings and special and unique tapas areas. Mercamadrid, Europes biggest seafood market, organizes a tour around its premise alongside Madrid chef Juan Pozuelo. 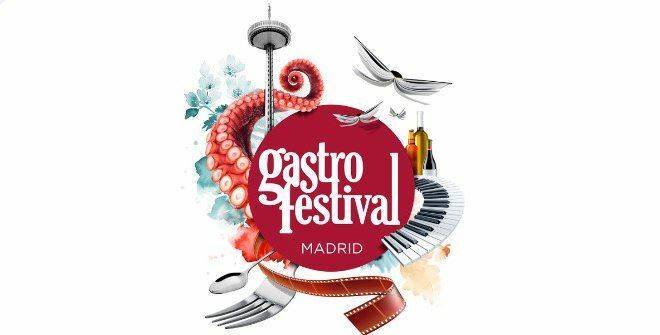 Gastrofestival Madrid has also collaborated with Gastronomía Solidaria, an NGO founded by chef Chema Isidro where he shows young kids the risks of social exclusion. Besides, there will be a photography exposition of Roberto Ranero, “Chef to face”, at the penthouse of the Circulo de Bellas Artes art center, alongside many other activities. 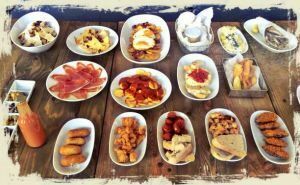 Remember that Native Spanish Tapas offers you some of the best Madrid guided tours, where you can enjoy some of the best Madrid tapas restaurants carefully picked out by one of our local professional guides, a truly unique Madrid tapas experience. 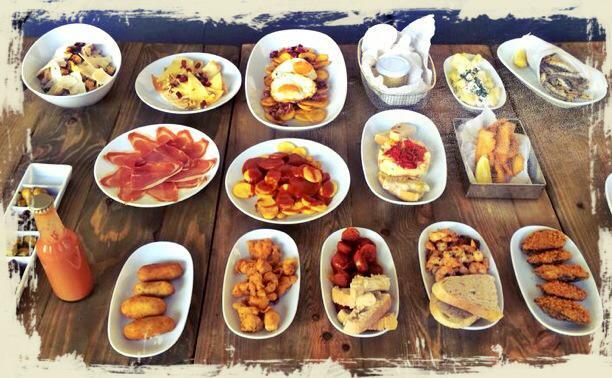 Click here to book one of our Madrid tapas tours.